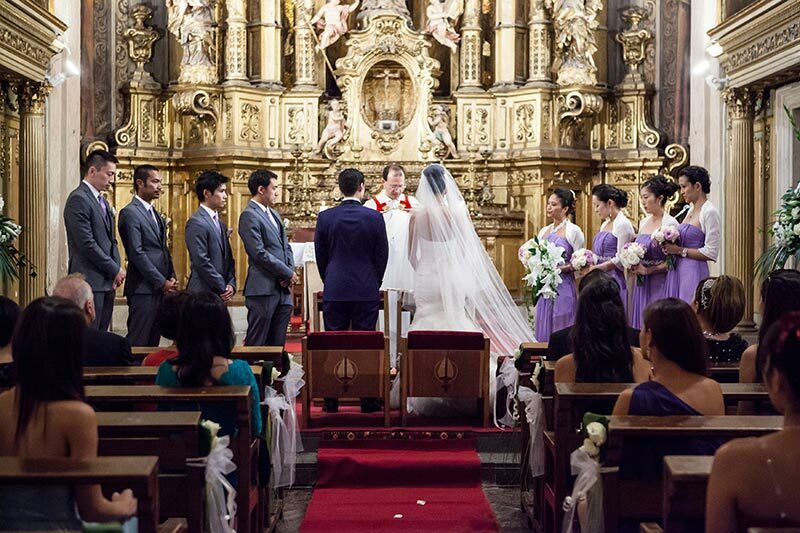 So you and your partner have decided to have a Catholic Ceremony in the beautiful churches of Barcelona! 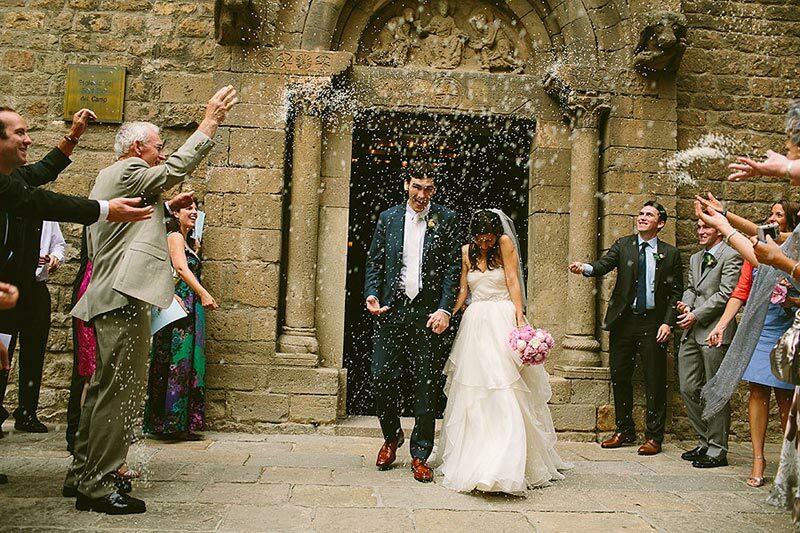 Congratulations, you are on your way to having a breathtaking wedding in an incomparable setting. 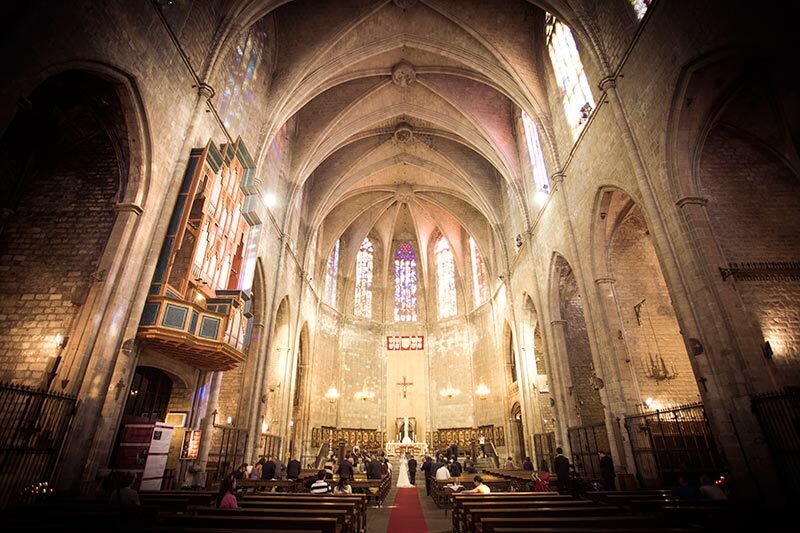 Barcelona’s wide array of Gothic, Romanic and Medieval Churches make it a perfect choice for a Catholic wedding. 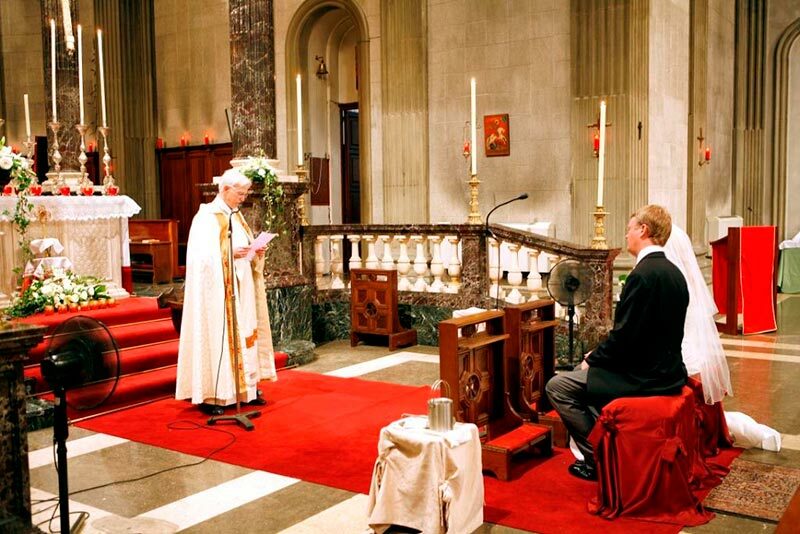 Once you have decided on the Church for your Catholic Wedding, you will have to begin gathering all of the paperwork that will make up your wedding file – which the Church will require in order for your wedding to be valid. Every church has their own rules and way of doing things that may be a little different from one to another. The couple must be capable of being married – that is, they must be a woman and a man who are free of any impediment that would prevent marriage. The couple must give their consent to be married- that is, by an act of their will, they irrevocably give and accept one another in order to establish marriage. 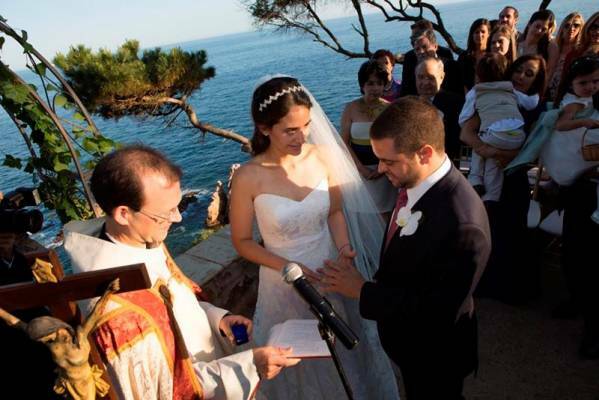 They must follow the canonical form for marriage – that is, they must be married according to the laws of the Church so that the Church and the wider community will be certain about the validity of their marriage. Both people must be over the age of 18, never have been married in the Catholic Church before, must understand the act of marriage and not be forced into a marriage. Each person must freely choose to give him/herself to the other (this is why marriage vows are said). A canonical form of marriage is the procedure as to which the priest will perform the ceremony as well as having 2 witnesses to make the marriage valid. Keep in mind that you are in a Church, so beware that you (and your bridal party) will need to be dressed appropriately and keep your shoulders covered. Although most Priests are lenient and will allow the Bride and other ladies to wear strapless, off-the-shoulder and spaghetti-strap dresses, you may still find that certain Priests will frown on certain styles. 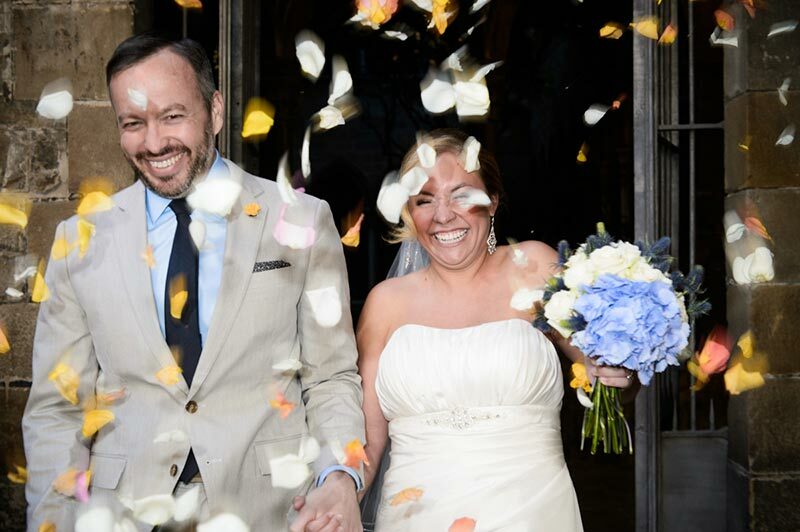 The Ceremony is usually 30 minutes to over an hour, however, you can usually pick if you just want a wedding ceremony or the ceremony along with a mass (communion). Don’t forget to ask about dates and of course what the suggested donation is. You can now rest easy and discuss these topics with your priest. Whatever Ceremony you decide to do, your day will be beautiful and full of love! Happy Hunting Ladies!